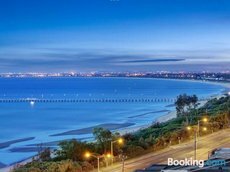 Melbourne, gateway to the Great Ocean Road. 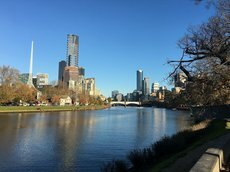 Many visitors to the Great Ocean Road, particularly inter-state and international holiday-makers, like to extend their Australian holiday and visit some of Australia’s other iconic destinations, such as Melbourne. 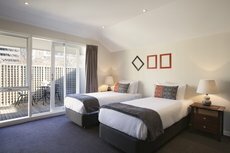 Victoria’s capital city is a great starting point for a road trip along the Great Ocean Road to visit the Twelve Apostles. 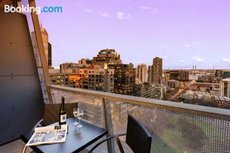 It is known for its world-class arts and cultural heritage institutions, its shopping, cafes and restaurants, its laneway wine bars, beaches, tourist attractions and amazing sights. 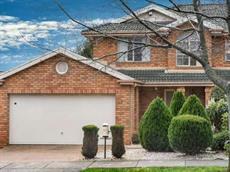 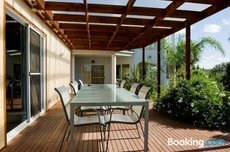 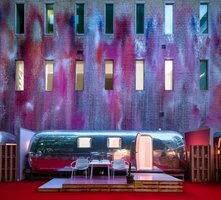 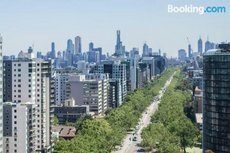 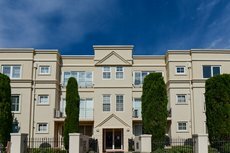 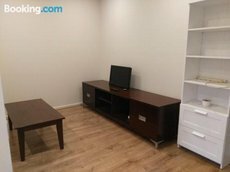 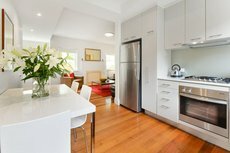 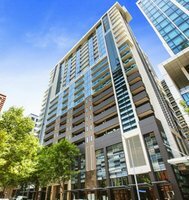 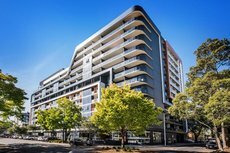 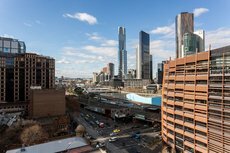 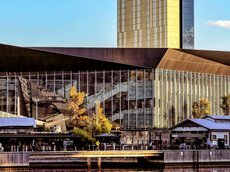 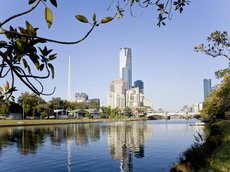 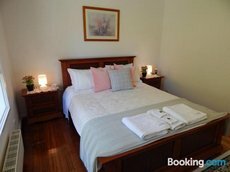 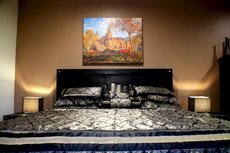 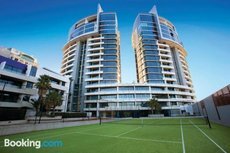 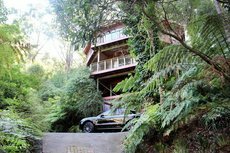 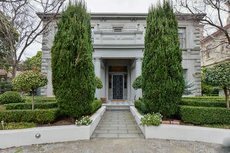 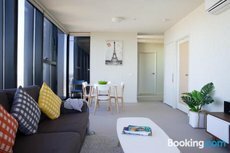 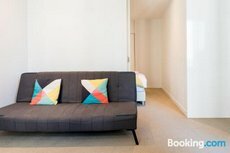 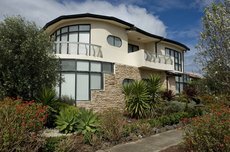 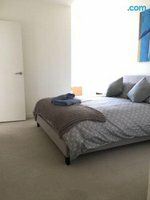 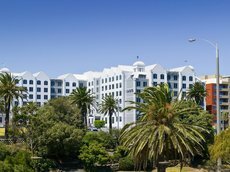 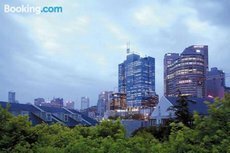 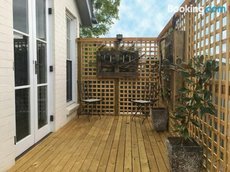 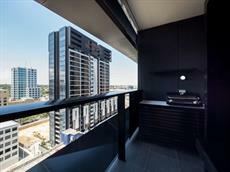 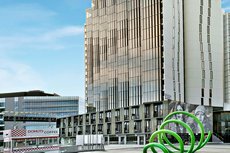 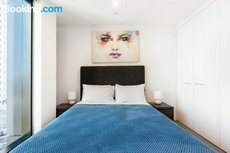 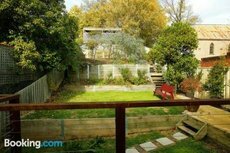 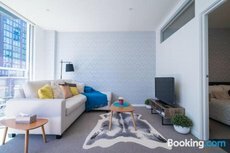 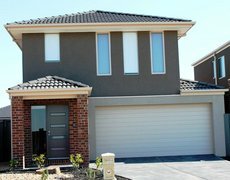 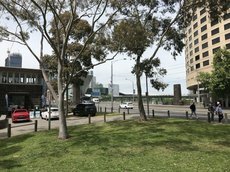 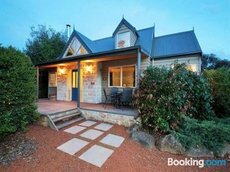 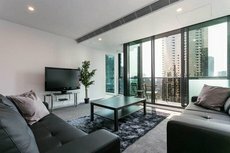 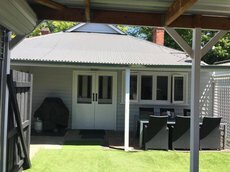 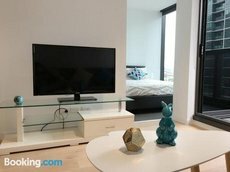 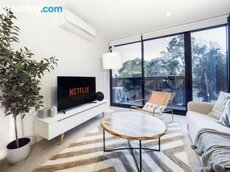 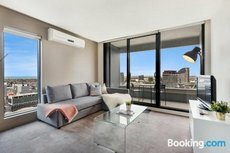 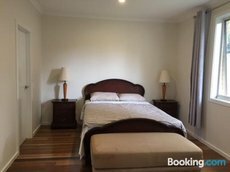 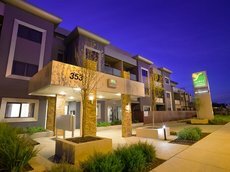 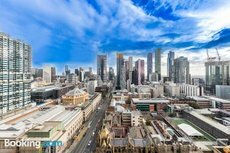 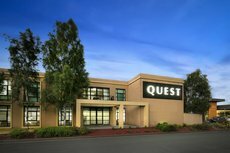 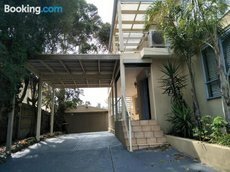 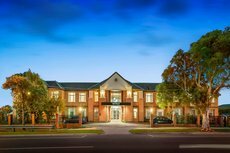 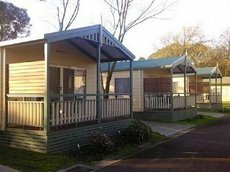 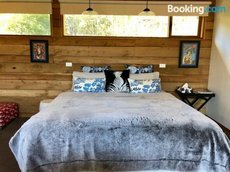 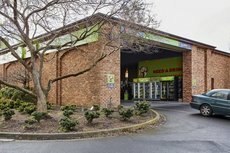 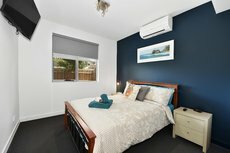 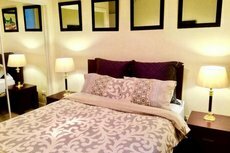 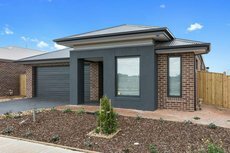 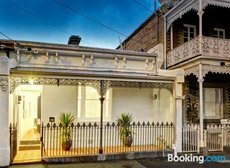 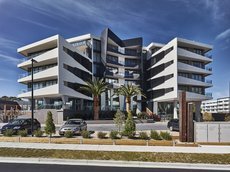 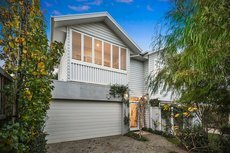 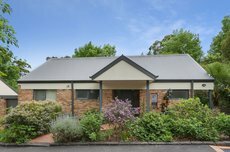 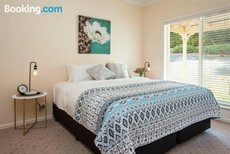 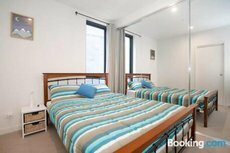 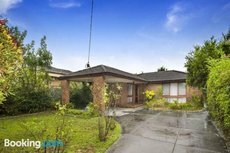 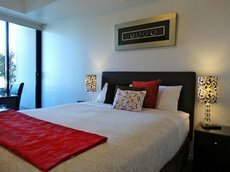 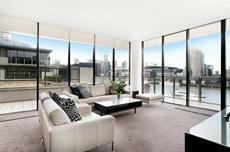 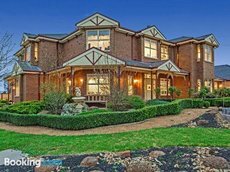 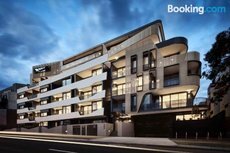 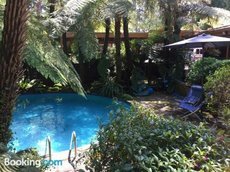 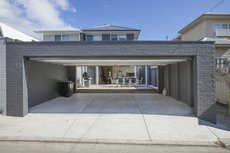 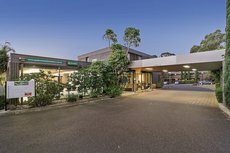 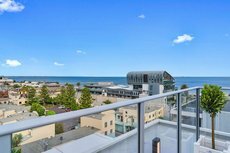 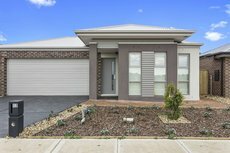 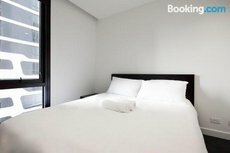 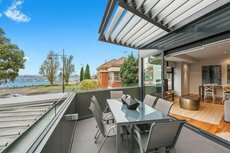 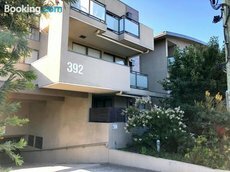 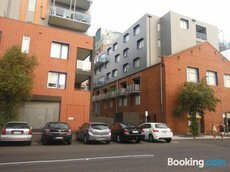 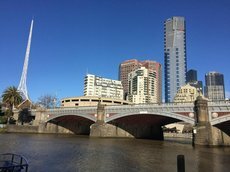 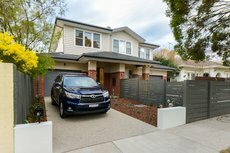 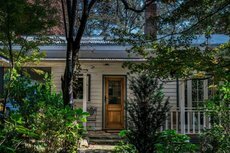 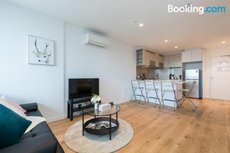 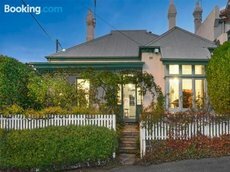 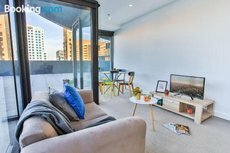 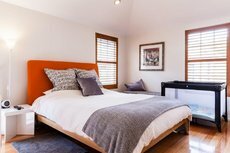 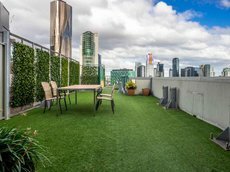 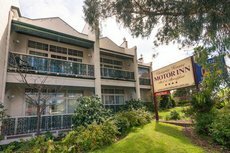 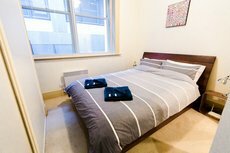 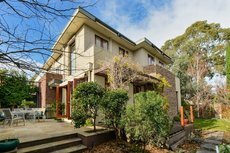 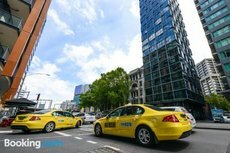 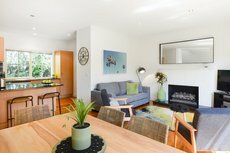 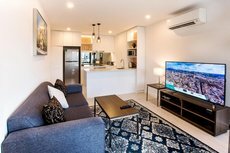 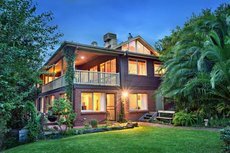 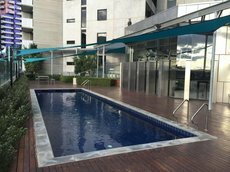 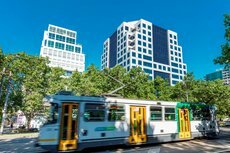 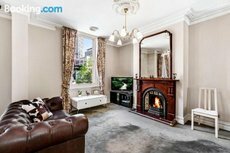 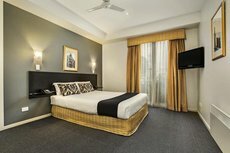 Accommodation in Melbourne is available to suit any budget, from basic three-star hotels to very comfortable five-star hotels. 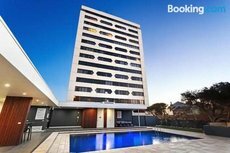 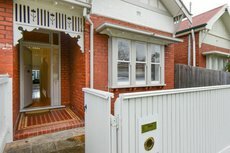 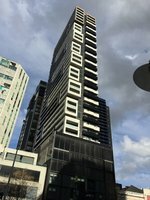 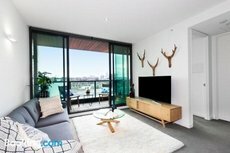 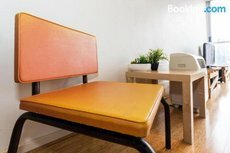 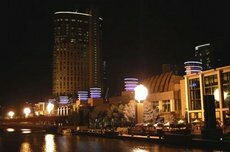 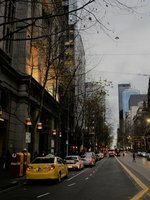 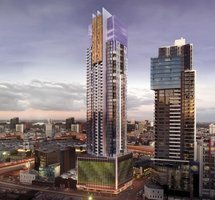 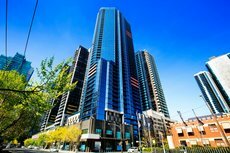 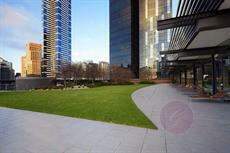 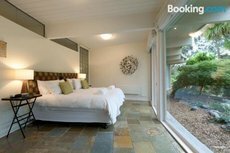 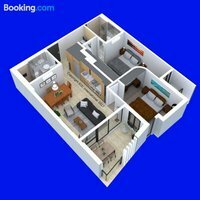 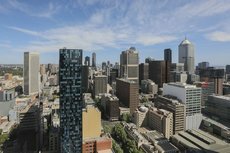 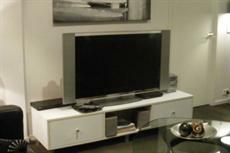 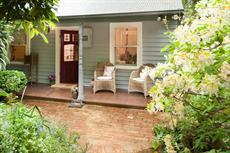 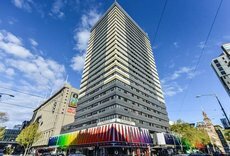 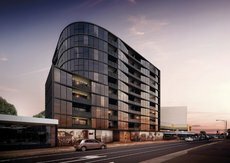 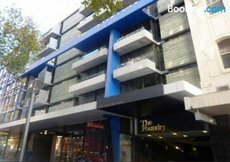 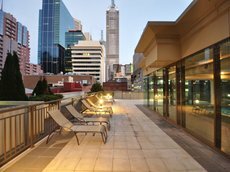 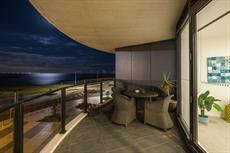 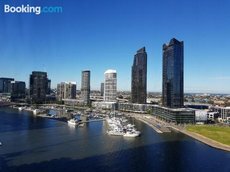 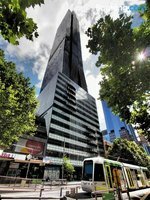 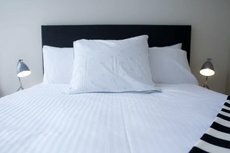 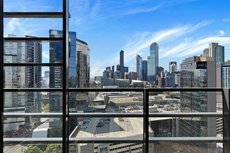 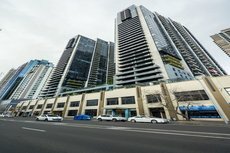 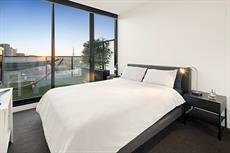 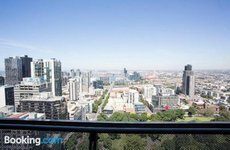 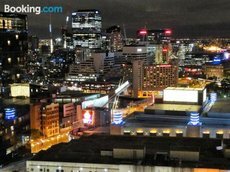 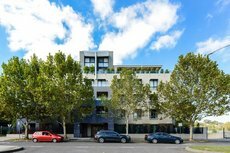 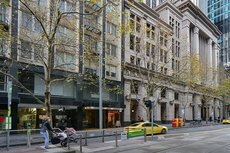 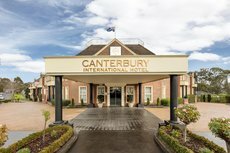 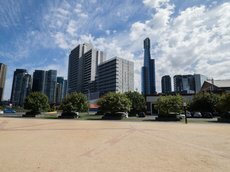 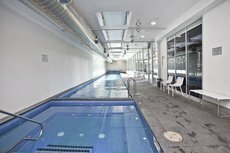 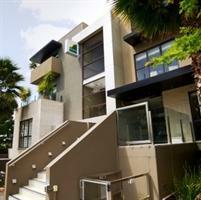 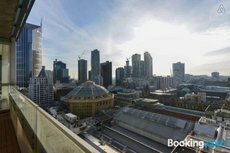 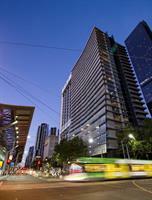 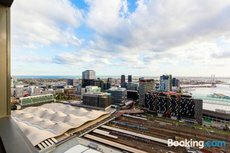 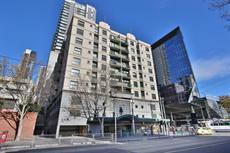 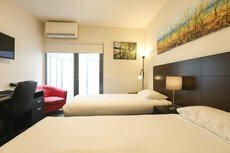 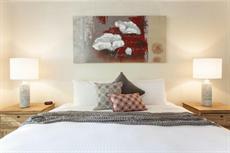 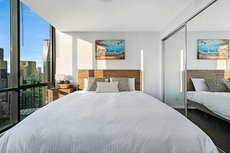 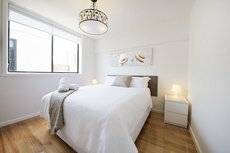 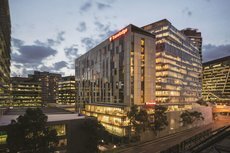 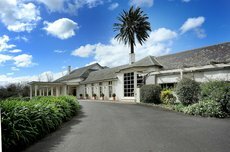 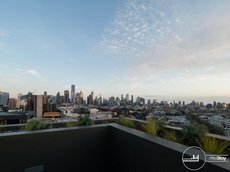 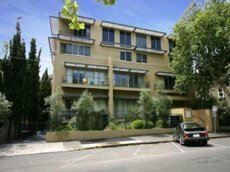 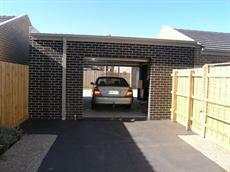 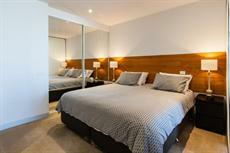 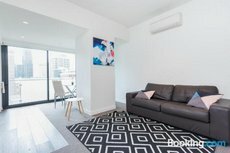 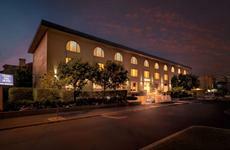 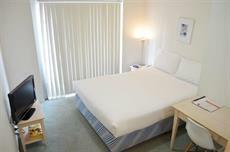 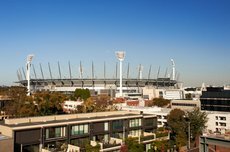 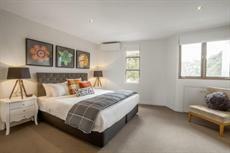 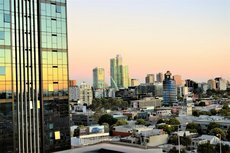 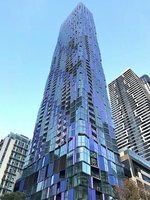 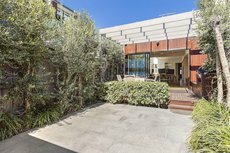 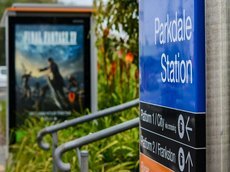 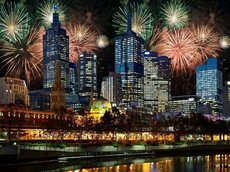 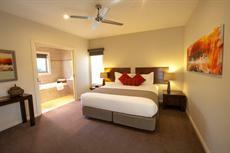 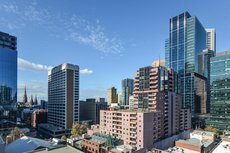 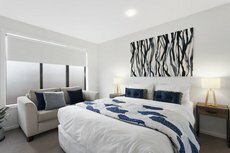 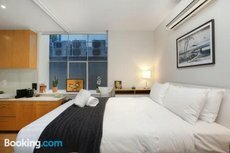 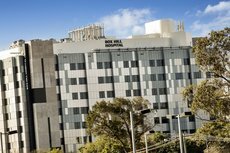 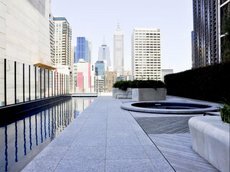 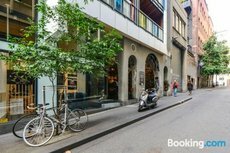 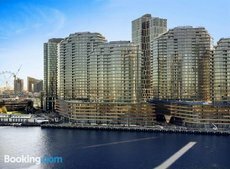 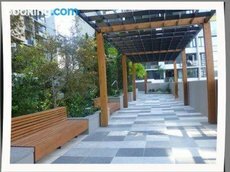 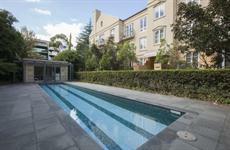 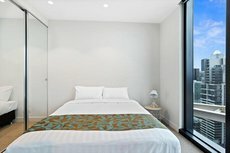 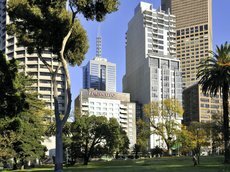 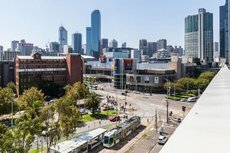 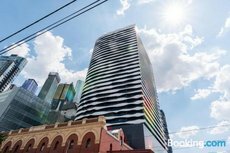 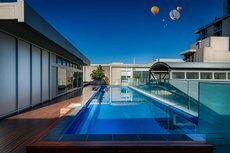 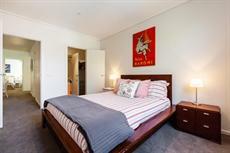 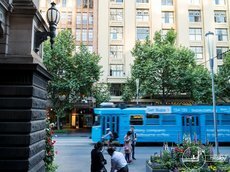 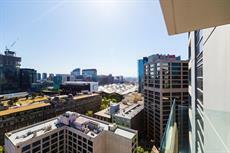 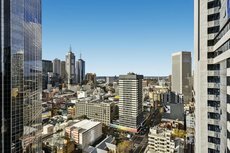 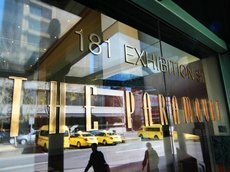 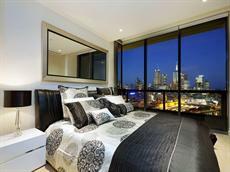 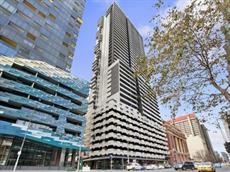 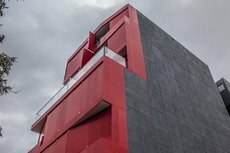 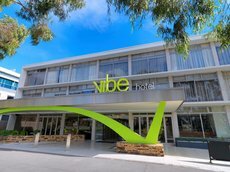 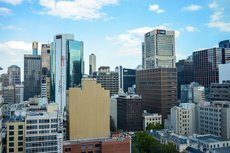 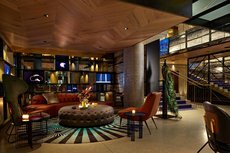 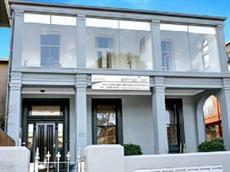 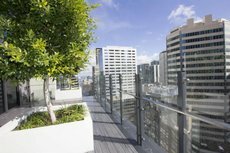 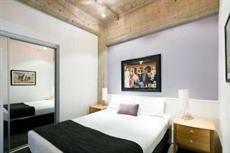 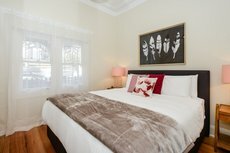 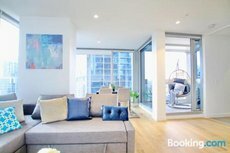 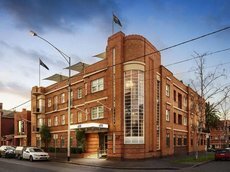 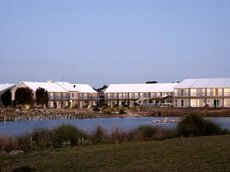 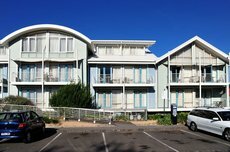 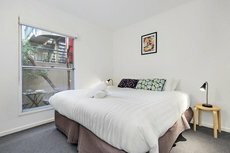 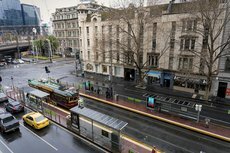 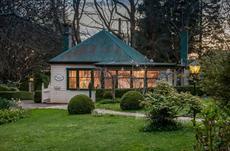 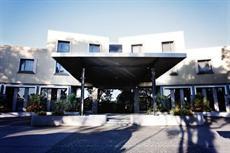 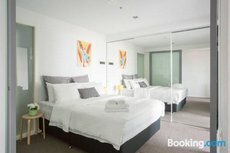 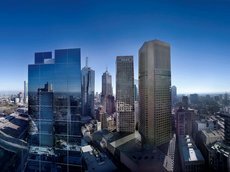 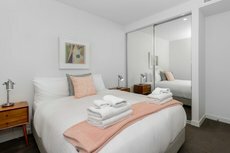 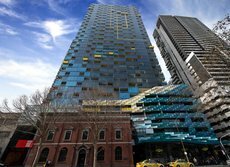 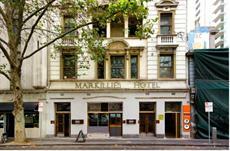 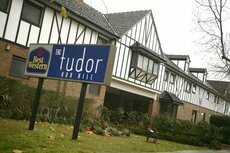 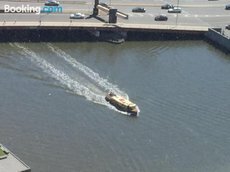 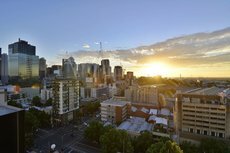 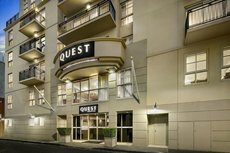 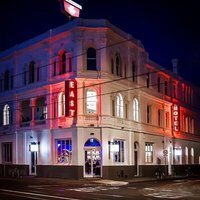 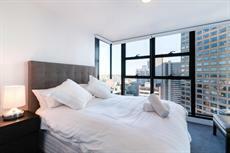 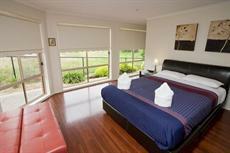 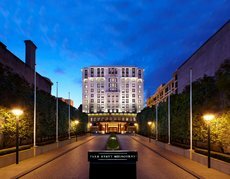 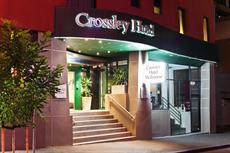 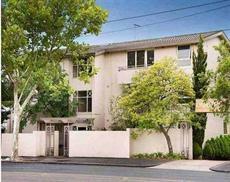 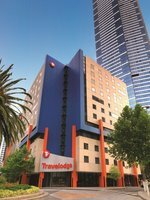 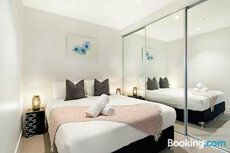 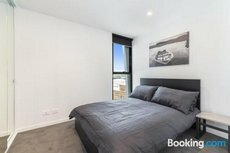 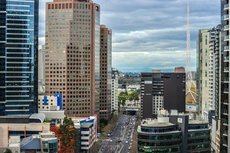 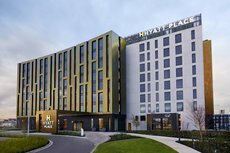 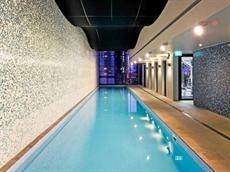 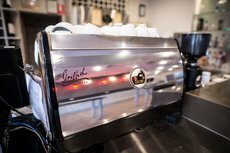 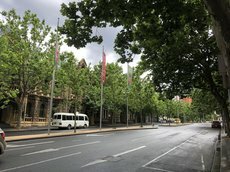 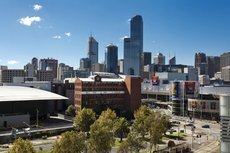 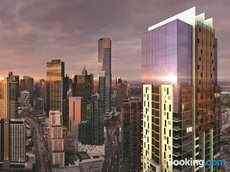 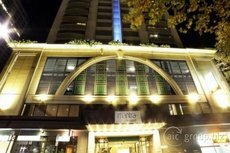 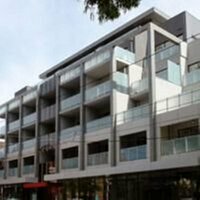 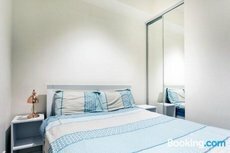 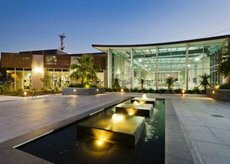 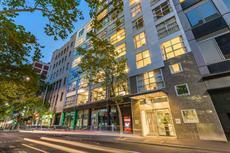 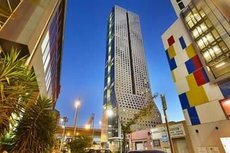 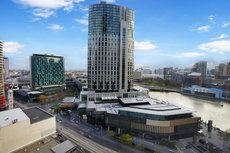 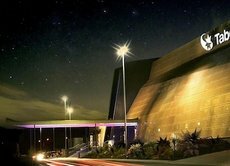 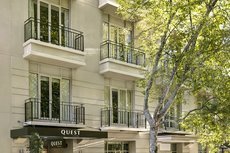 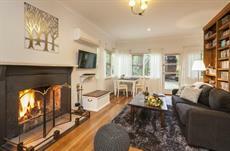 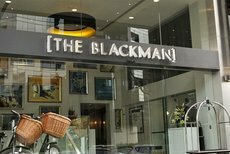 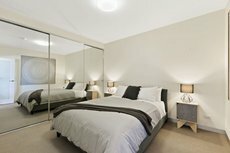 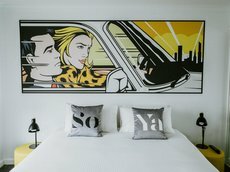 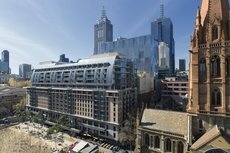 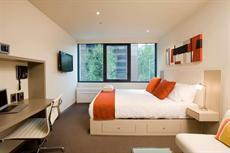 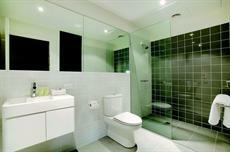 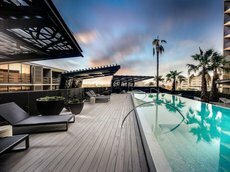 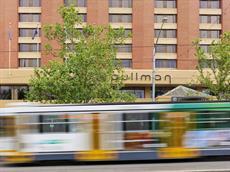 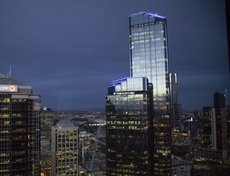 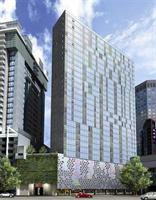 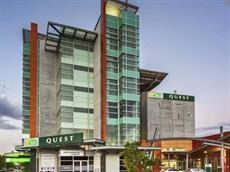 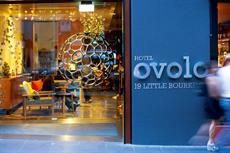 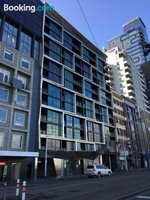 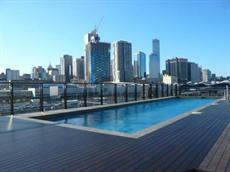 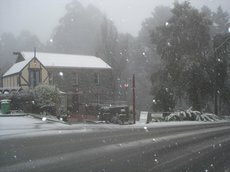 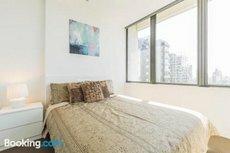 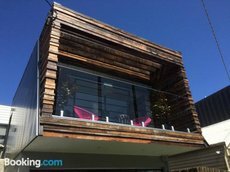 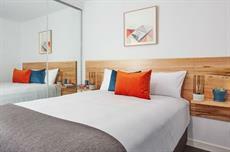 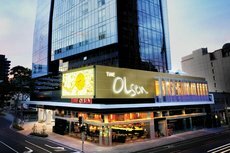 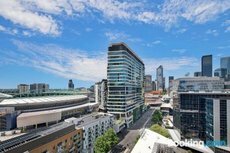 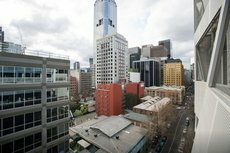 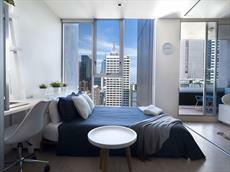 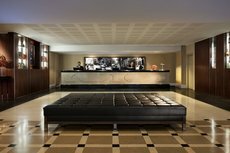 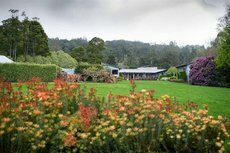 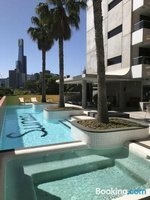 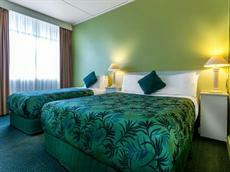 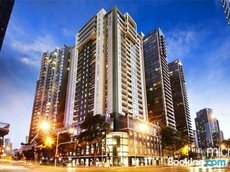 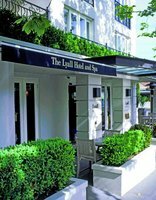 See the list of Hotels in Melbourne below where you can check availability and compare pricing. 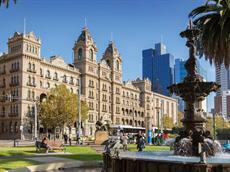 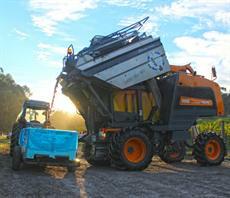 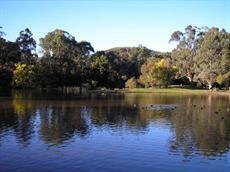 As one of Australia’s biggest cities, Melbourne boasts a diverse collection of peerless tourism sites and attractions. 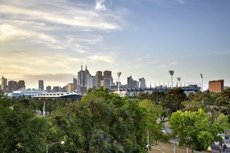 Colourful botanic gardens, Queen Victoria Market, Old Melbourne Gaol and the SEA LIFE Aquarium are just some of the highlights. 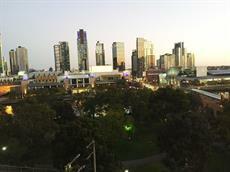 The amusements and rides at Luna Park are guaranteed to keep youngsters happy. 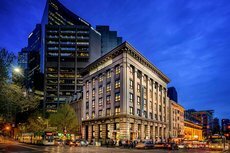 Flinders Lane and the Old GPO are among the many shopping hotspots in town. 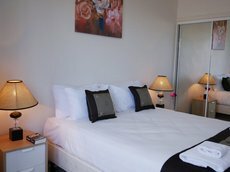 The wealth of draws ensures that this city is high up on the list of must-visit locations for domestic and international travellers. 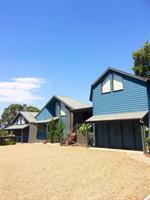 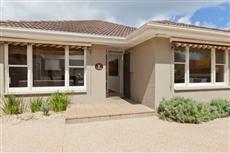 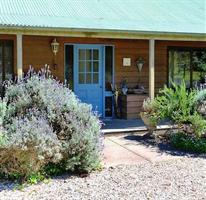 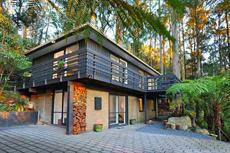 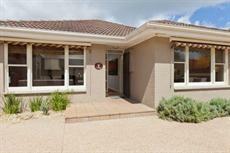 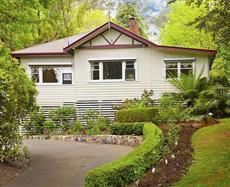 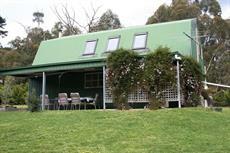 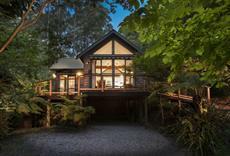 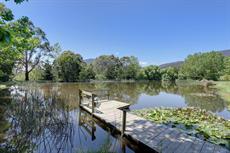 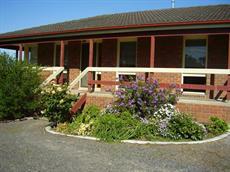 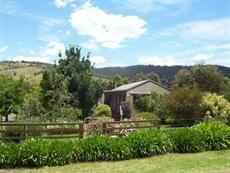 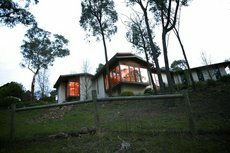 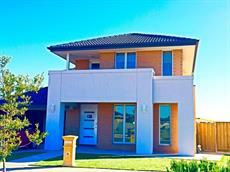 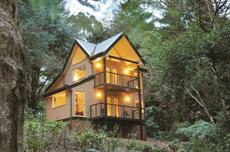 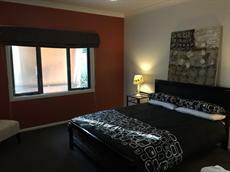 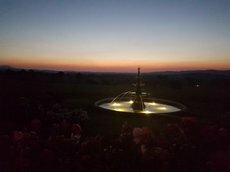 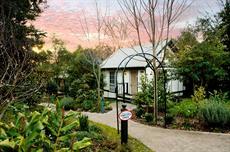 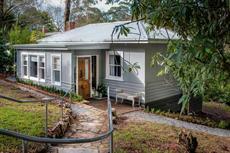 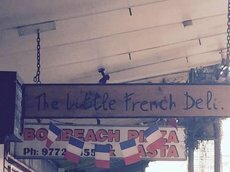 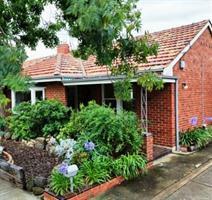 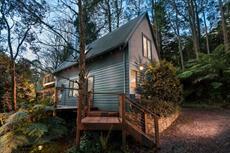 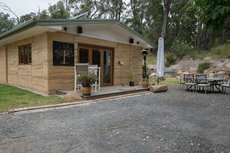 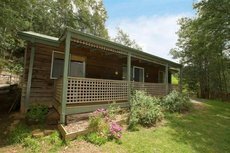 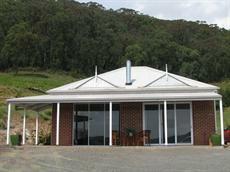 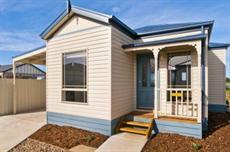 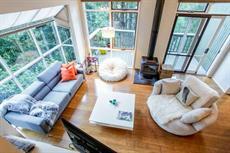 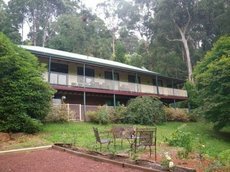 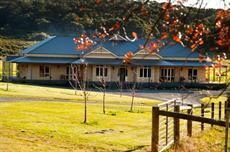 There is a range of accommodation to suit all budgets as well as particular requirements. 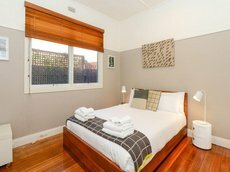 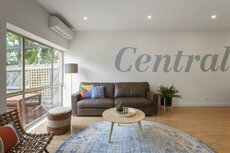 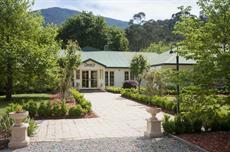 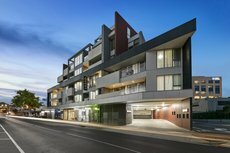 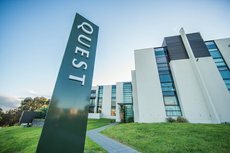 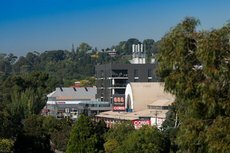 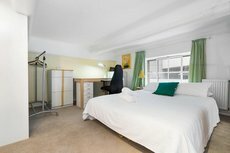 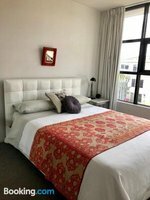 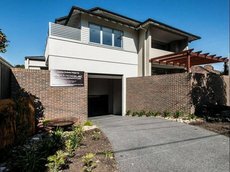 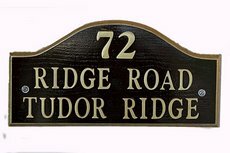 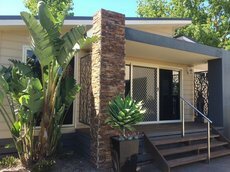 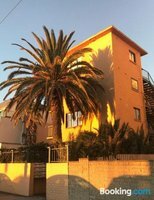 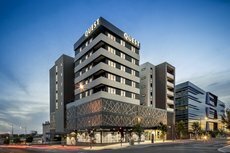 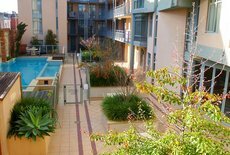 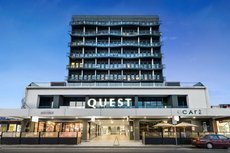 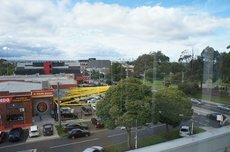 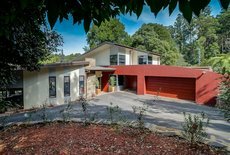 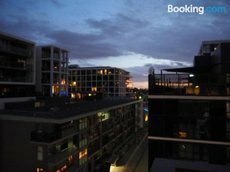 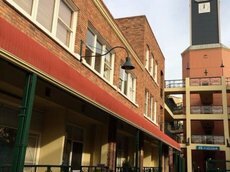 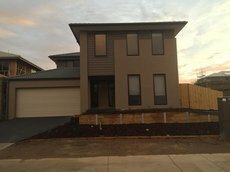 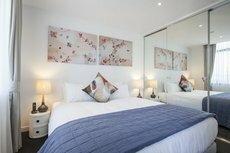 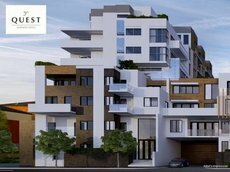 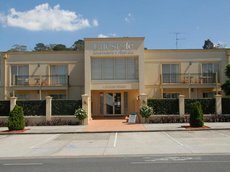 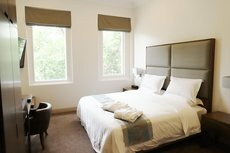 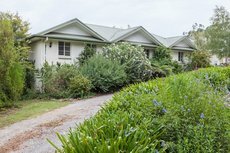 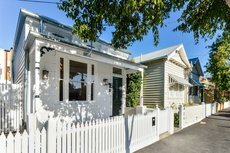 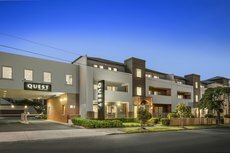 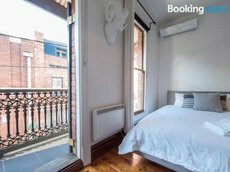 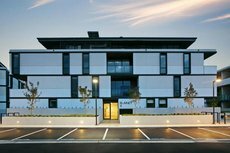 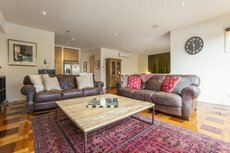 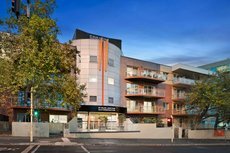 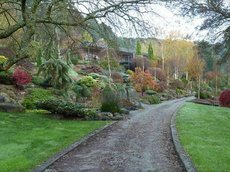 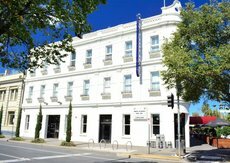 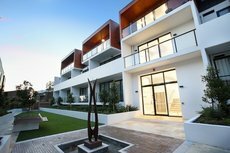 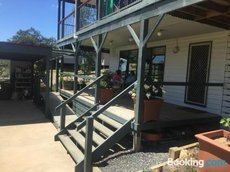 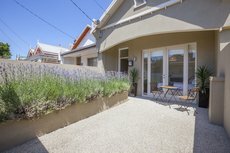 The choice close to the city centre ranges from luxury apartments and hotels, bed & breakfasts, to guest houses and backpacker hostels. 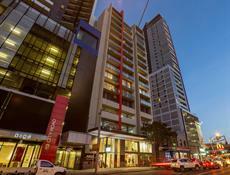 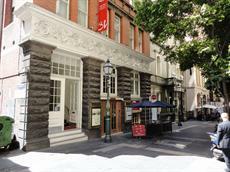 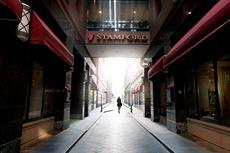 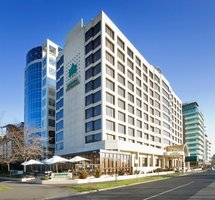 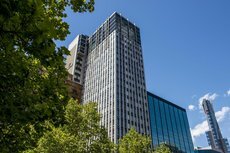 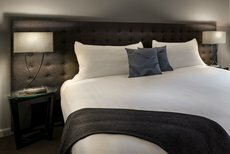 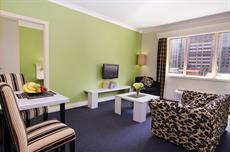 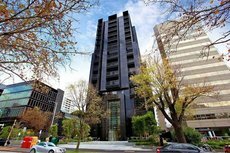 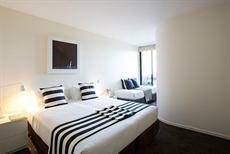 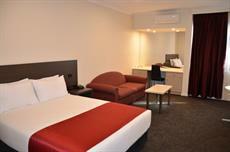 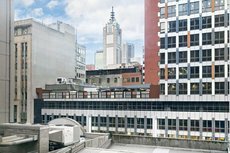 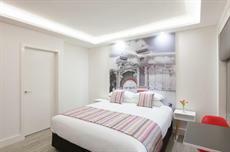 Stamford Plaza offers five-star rooms and suites right in the heart of town on Little Collins Street. 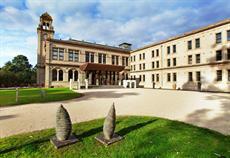 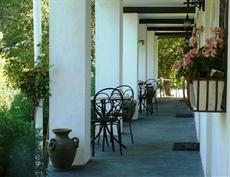 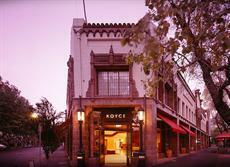 It has a collection of venues for wining and dining. 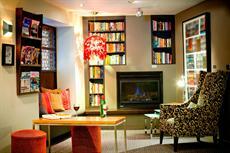 Harry’s Bar is an atmospheric spot that is worth at least one visit. 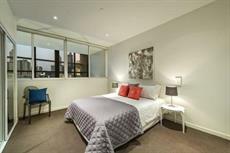 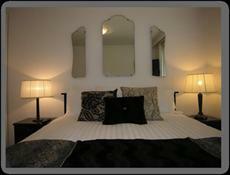 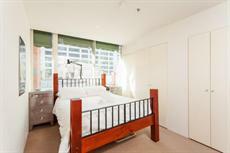 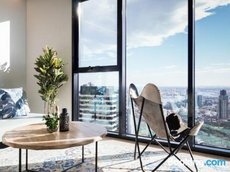 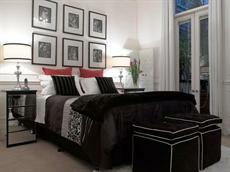 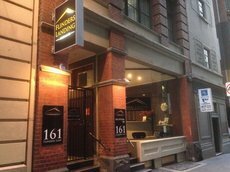 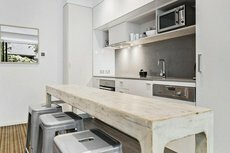 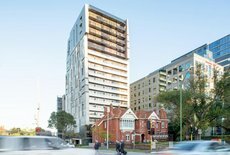 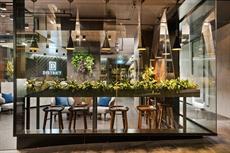 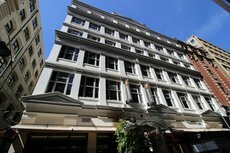 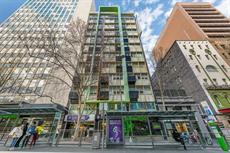 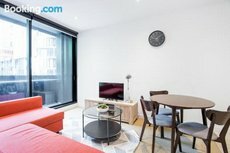 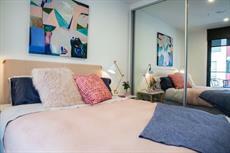 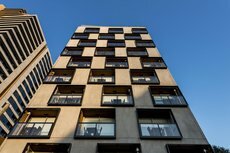 Punthill on Flinders Lane is another luxury accommodation option offering fully-equipped, SoHo-style apartments. 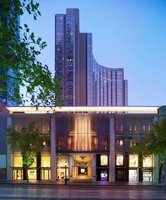 The Langham allows guests to enjoy the style and opulence of the golden age of travel. 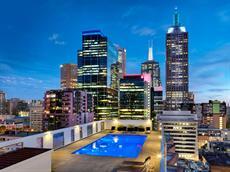 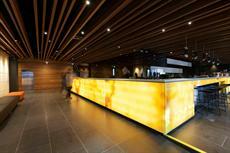 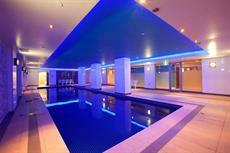 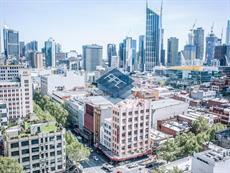 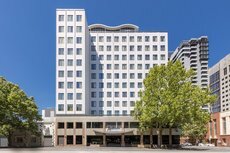 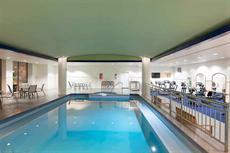 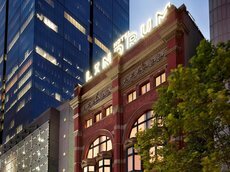 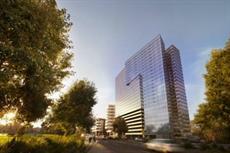 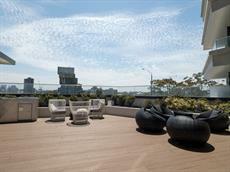 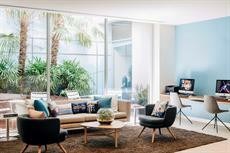 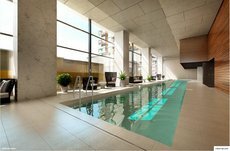 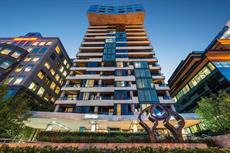 The Langham is on Southbank and has amenities such as the Chuan Spa and the Melba Restaurant. 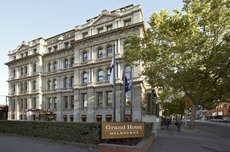 Although not actually in the centre, the Georgian Court Inn is only a few minutes away on foot. 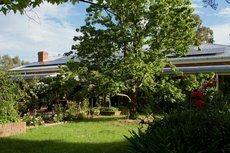 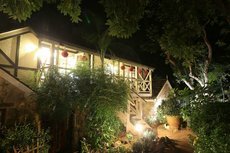 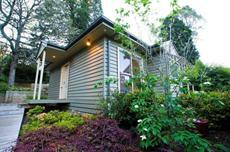 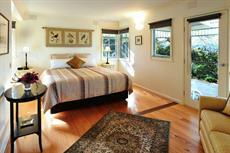 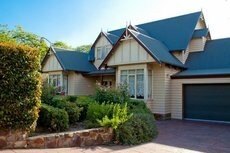 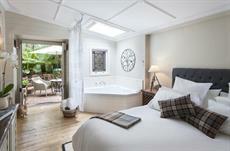 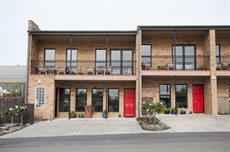 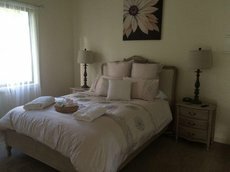 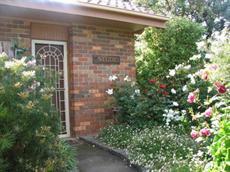 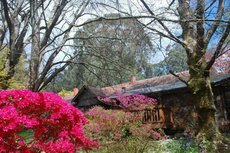 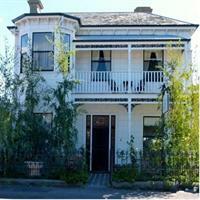 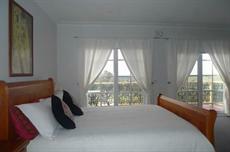 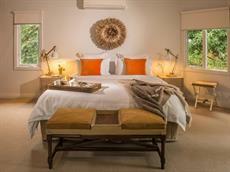 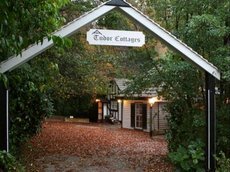 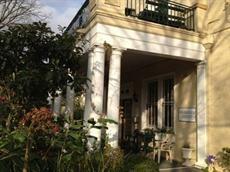 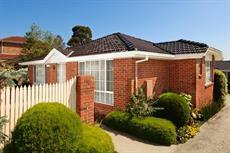 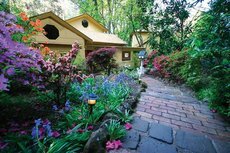 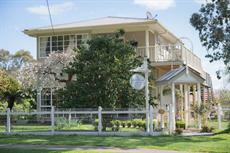 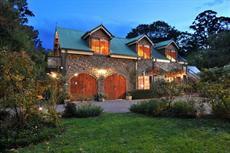 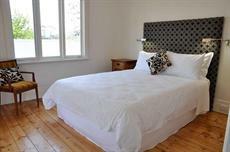 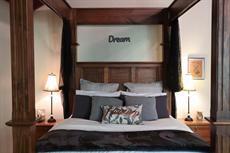 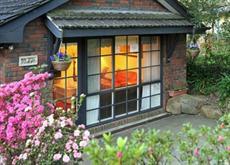 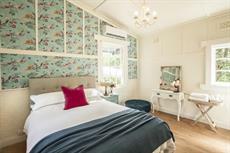 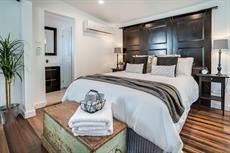 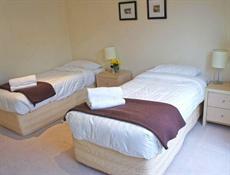 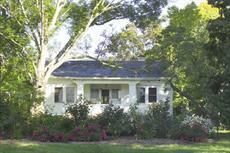 The inn provides its guests with a homely bed & breakfast experience in a peaceful neighbourhood. 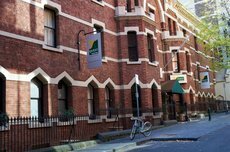 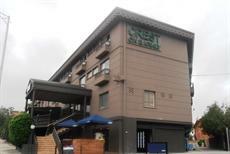 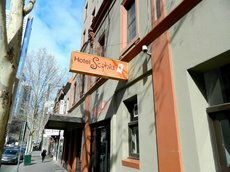 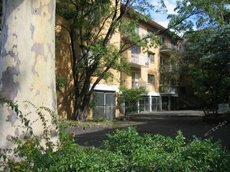 There is no shortage of hostels or long-stay accommodation for backpackers and working tourists. 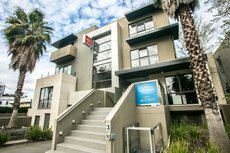 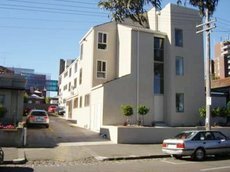 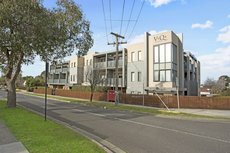 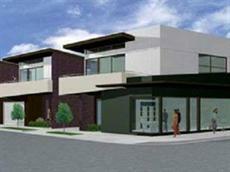 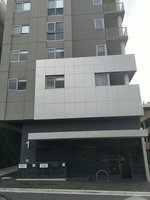 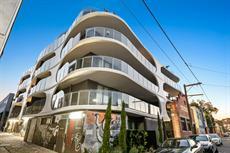 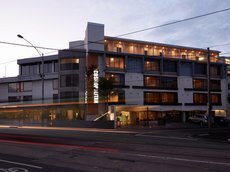 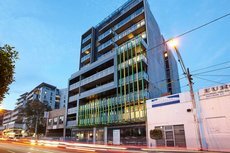 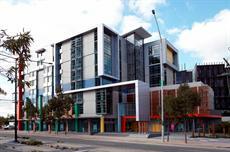 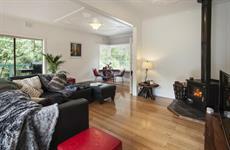 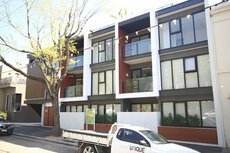 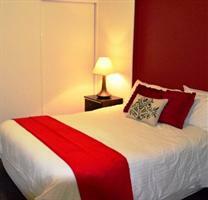 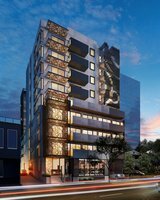 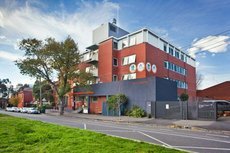 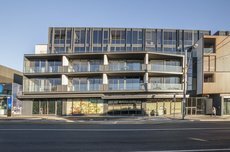 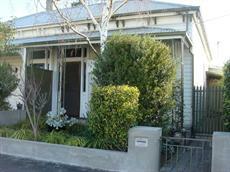 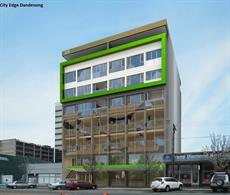 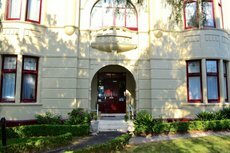 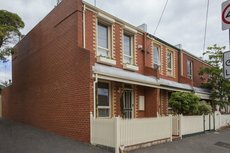 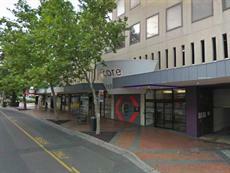 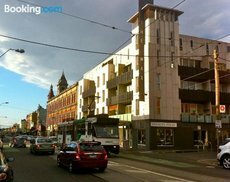 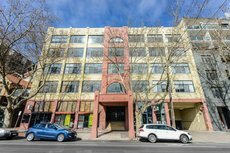 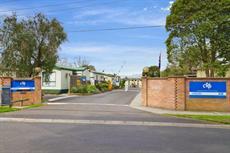 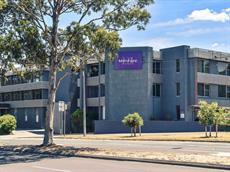 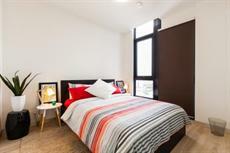 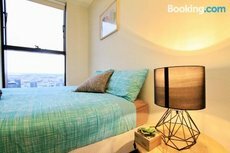 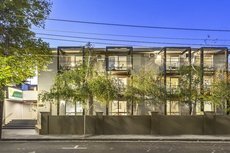 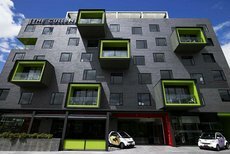 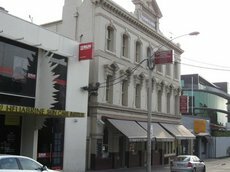 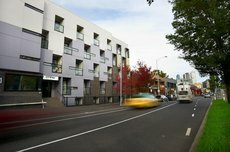 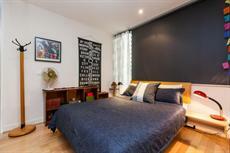 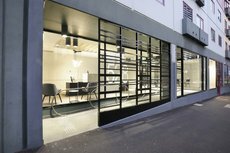 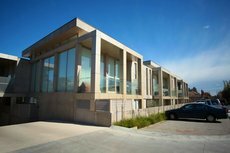 Home @ Hoddle operates two contemporary hostels which are both on Hoddle Street. 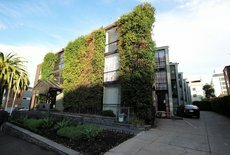 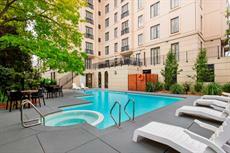 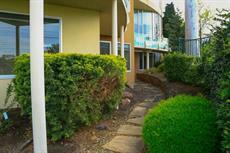 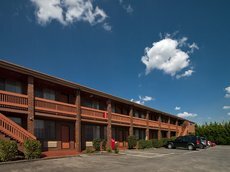 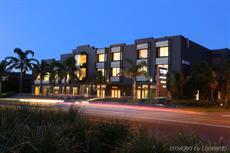 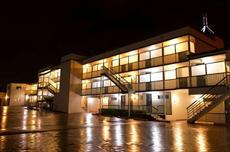 The two locations have small dorms, lockers and well-kept communal lounges and kitchens. 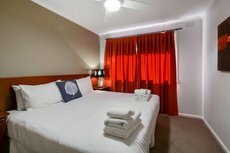 Dorms at the Barley Corn Hotel Lounge and Bar are an ideal choice for those who want to have fun and meet other travellers.